When most people get in their car at the end of the day, it’s almost second nature to pull up a mapping device to find the best way home, check traffic and get an estimated time of arrival. 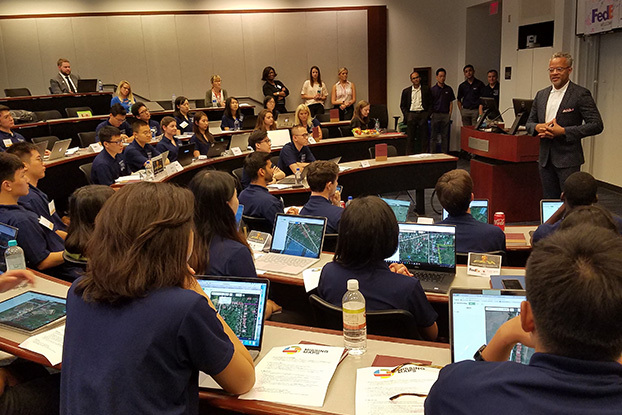 What may seem simple could be seen as a luxury to areas all over the world where the location of buildings, roads and entire villages are left in the dark. 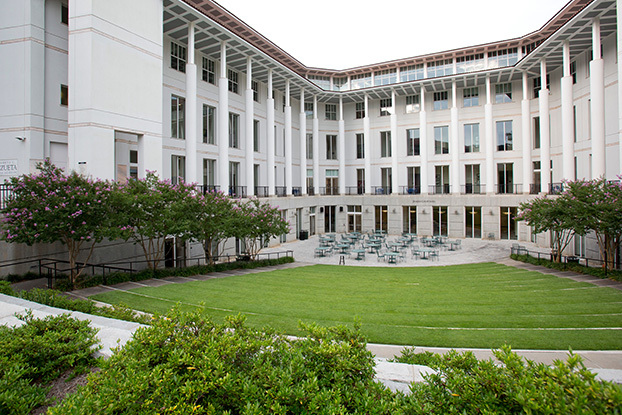 Goizueta Business School’s Master of Science in Business Analytics Class of 2019 has arrived and is currently in their boot camp (math and business) sessions along with various other professional development activities. 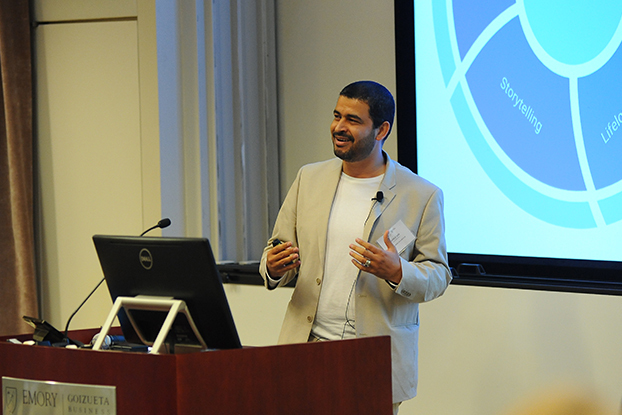 With the use of influential data, keynote speaker Khalifeh Al Jadda, the lead data scientist at CareerBuilder, spoke to a full crowd made up of eager Master of Science in Business Analytics students on the edge of graduation, seasoned analytics professionals, and several Goizueta faculty and staff. 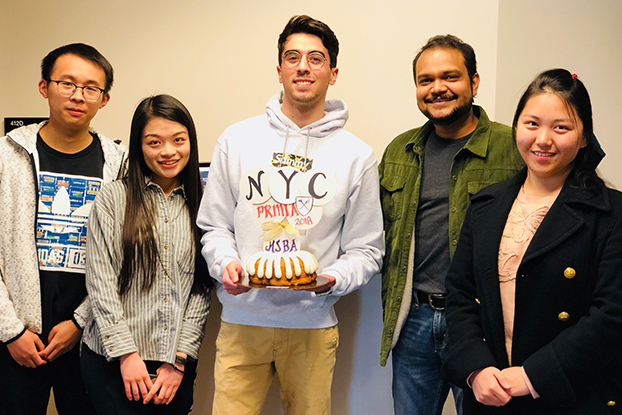 The 50,000 members of the Professional Risk Managers International Association announced, for the first time, Emory University’s Goizueta Business School earned a spot in the regional finals of the 2018 Risk Management Challenge in New York City. 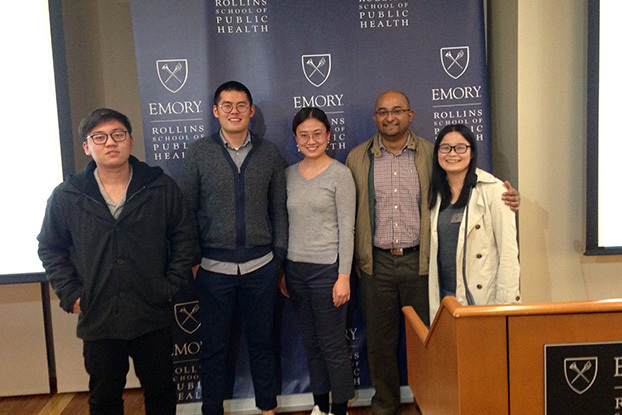 In late November, several Master of Science in Business Analytics students participated in the 2017 Atlanta Health Data Challenge.